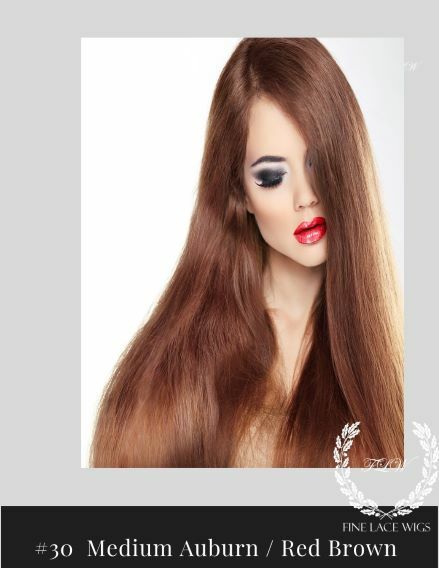 Possess long, luscious locks with our customizable virgin hair beautiful full lace wigs. The realistic wig is available in your choice of color, length and density, allowing you to create the perfect look for your personal style. The full lace fit with and optional elastic band provides both comfort and a realistic-looking hairline. Made with 100% virgin hair, this custom hairline lace wig delivers an elegantly soft, natural look and feel. Our Virgin Brazilain Wavy beautiful full lace wigs texture is processed by use of an advanced chemical free steaming process. Behavior variation details are listed below. Full Lace Hand Tied - Cap with a stretch panel in the middle. Cap is completely handmade, which allows for multi-directional parting throughout the hair system. May be worn in High or Low Ponytails. Glueless Full Stretch - Durable Lace - Full Stretch Cap - Adjustable Straps - No combs - No Lace to Cut at the Hairline. Silk Top Wig - Constructed with two layers. Hair strands are knotted into the Swiss Lace (1st layer). Silk fabric is then placed on top (2nd Layer). Hair strands are pulled through the silk, giving the illusion of hair growing directly from your scalp. The lace pattern and knots are not visible in Full Lace Wig. Density: Our stock density is 130%. For your convenience, we offer the option to increase your density up to 180% in as little as 10 business days. Hair Color: Hair Color in the advertisement is Natural Color which is the natural color of the hair donor and closely resembles darkest brown hair. Click the options button for additional hair color options. 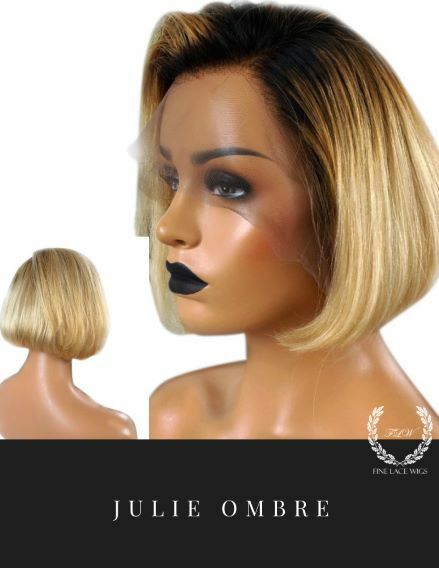 Although the texture is consistent for all hair colors only premium lace wigs ordered in Natural Color have chemical free organic hair that may be colored. Hair Length: Hair is measured from the nape of the Full Lace Wig. I have been a customer for four years and the quality of this hair has not diminished at all. I know that every time I order I will get a unit that is consistent. OMG! I could not belive how well my stock unit look as if it was custom-made. The customer service was very Knowledgable .I will be doing more business in the future. Thank You Again. The best ever!!! The quality of hair is supreme!! will be a customer forever! I just want you to know that my order has safely arrived yesterday.Thank you very much for the speedy delivery and I must also say that it's the most beautiful wig I have ever seen. Thank you. Love, Love, Love this hair. It looks so natural and beautiful. Our Wet and Wavy Wigs are processed by use of an advanced chemical free steaming process. Our Wet and Wavy Human Hair Wigs are beautiful. Finelacewigs.com is your trusted source for Wet and Wavy Full Lace Wigs, designed using the finest selection of 100% human Wet & Wavy hair. Have a Question? Contact Us via Live Chat, Call Us at 888-206-1757 or click here to send an email. We Love to Help!